Say goodbye to physical media. As things stand, the PlayStation 5 feels so far from the realms of reality that it barely qualifies as a twinkle in Sony's eye; but it wouldn't take much to change that. No doubt the electronics giant already has top men working on the console in a secret warehouse somewhere on the planet, and official confirmation of this would send the rumour mill into overdrive and mark the dawning of a new hardware generation. 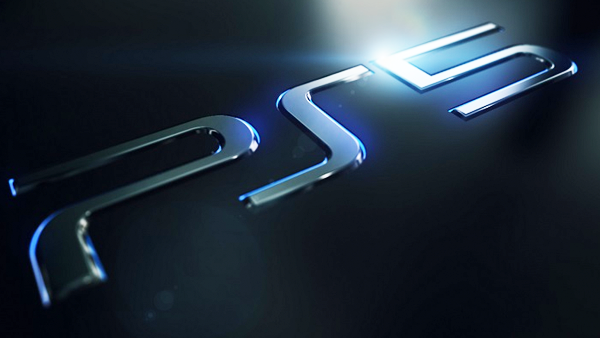 Although Sony's top brass have made fleeting references to the PS5, they aren't ready to reveal anything concrete yet, but that hasn't stopped leaks from trickling in and news outlets running so-called exclusive scoops about the mythical machine. Some of these reports have been more plausible than others. Rumours of backwards compatibility with the PS4 have gone down well with the fans, and nobody is likely to complain if those claims about competitive pricing turn out to be on the money. The other PS5 leaks, however, we can only hope are hogwash because they suggest Sony is about to blast itself in the foot, rather than fire warning shots at Microsoft.